Congratulations to Broadstreet Properties Ltd. who launched their new website on Feb 28, 2017. Broadstreet Properties manages a variety of new low-rise apartment buildings and townhome rentals in cities across Western Canada, including Penticton, Calgary, Edmonton, Saskatoon, Winnipeg and more. Along with our rental listings module to help Broadstreet Properties show their availabilities, their new website is complete with careers listings, custom highlighted amenity icons, a news page and secure rental application, which are conveniently managed through The LIFT System and the Secured Forms platform. 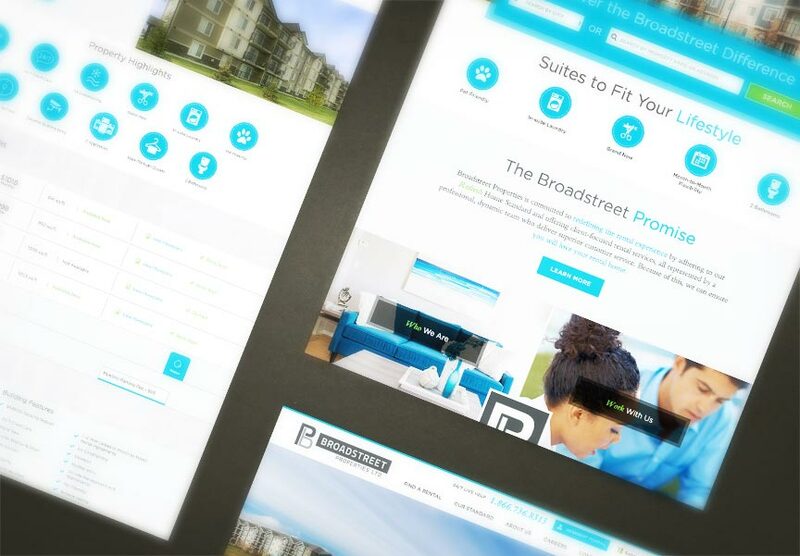 Explore all the exciting new features at www.broadstreet.ca.